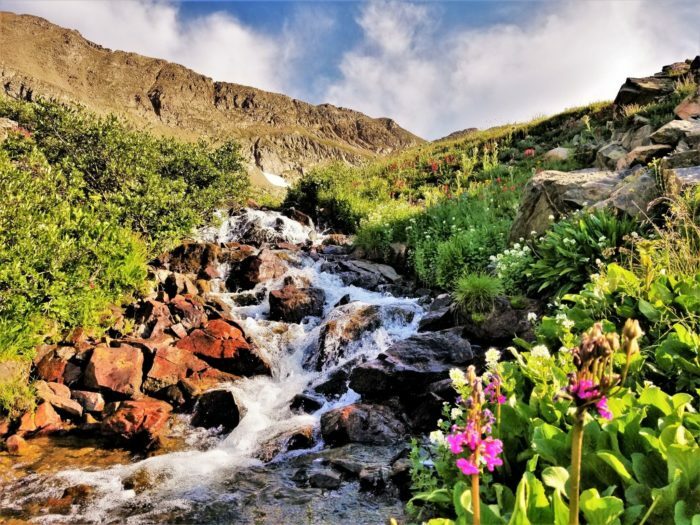 When setting out on a hike near Denver, one of the many things you may be looking forward to is getting a break from the hustle and bustle of city life. The last thing you want to do is fight traffic on the trail. 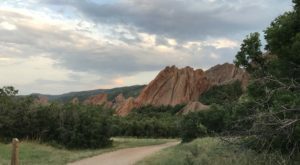 If you are in search of a hike in a remote location that is not too far from Denver, check out these 6 beautiful hikes that promise to take you on a trail less traveled. 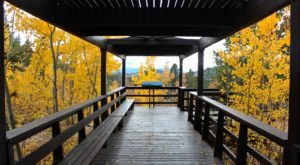 You'll love the peacefulness and beauty that you encounter on this 5.4- mile hike near Lyons. If you get to the trailhead early, you won't encounter many other hikers. Sleepy Lion Trail begins on a service road that follows along North St. Vrain Creek. You then begin hiking up switchbacks which allow for dramatic views of the front range. Next, the trail opens up to a meadow where you just might spot some bighorn sheep and elk. You'll also come upon Ralph Pine Reservoir where you can fish with a permit. The journey back follows the creek on flat terrain for about two miles. It doesn't get much more peaceful than the sound of rushing water while taking in magnificent mountain views. 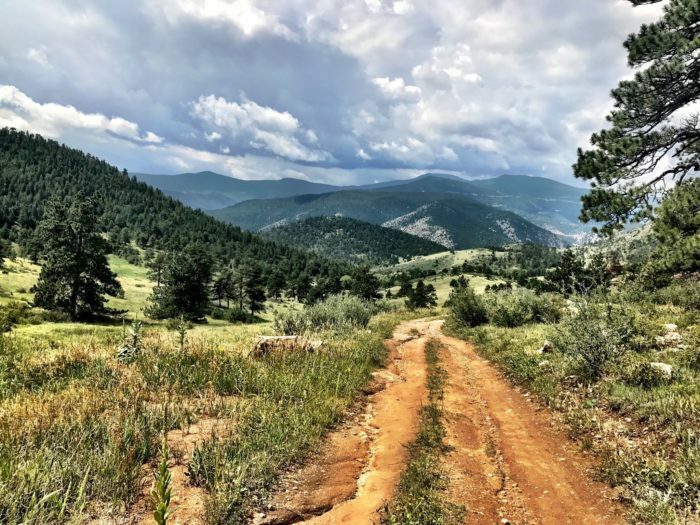 If you are looking for a hike with a little more distance, you might want to try this 13.3-mile trek that is found in the Centennial Cone Open Space located near Golden. If you do, you will be treated to gorgeous wildflowers in the summer and a number of perfect spots to catch the sunrise as well. This hike begins on an old road that takes you by an open cattle range. As you gain elevation along this hike, you will be able to view most of Jefferson County as well as take in the remaining remnants of the old mine that used to operate in this area. One thing to note about this trail is that they alternate days for hikers and mountain bikers to utilize the trail. 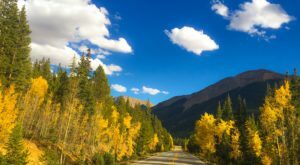 If you are looking for a low-key hike that would be enjoyable for the entire family, this 6.1-mile trail near Idaho Springs should fit the bill. 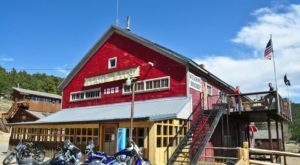 The trail begins on service roads and then you will begin to gain elevation and take in the mountain views as well as many alpine lakes along the way. You will gain the most elevation at the half-mile segment toward the summit which is quite steep. Again, get to this trailhead early to enjoy the solitude you seek. 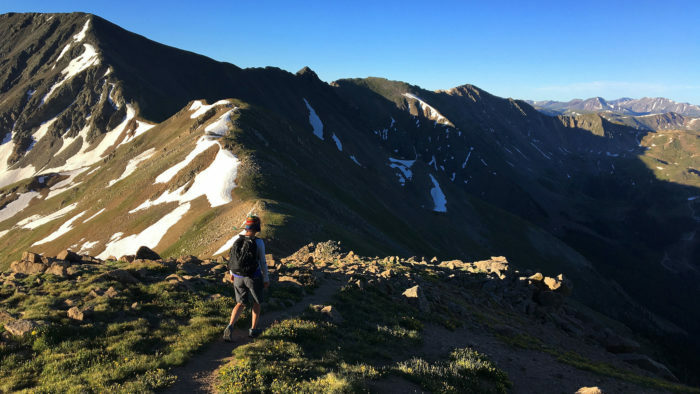 This lovely 6.9-mile trail is sandwiched between two 14'ers (Evans-Bierstadt and Grays-Torreys) offering unbeatable views at the top. When you first arrive at the parking lot, don't be overwhelmed by the number of vehicles, as this is also the parking lot for the Mt. 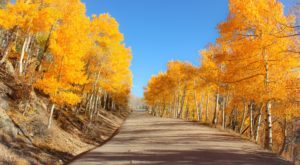 Bierstadt trail. The Square Top Mountain trail begins by dropping into a basin of willow, streams, and rolling hills. 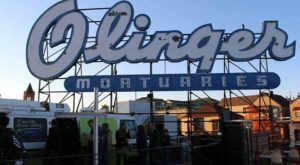 It becomes more difficult as you begin climbing steep slopes in order to reach fantastic panoramic views at the summit. 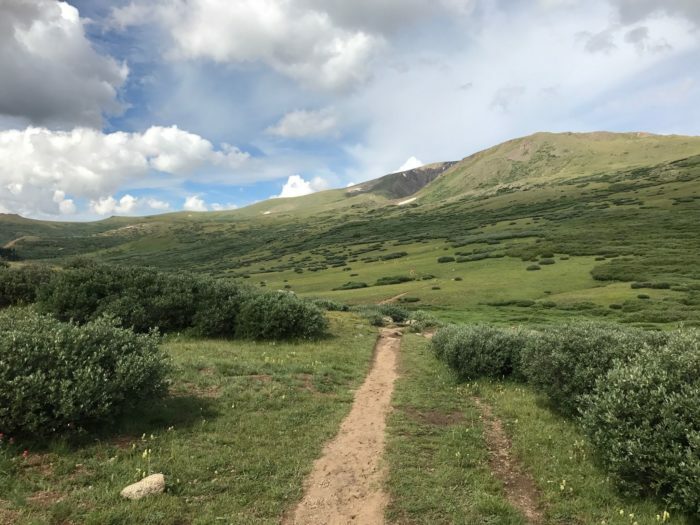 This 5.4-mile trail located near Loveland Pass is a tough one, but worth it. Get started early, and take in spectacular views as you summit not one, but two 13er's on this challenging hike. Be prepared for a super steep first mile on your trek and keep your eyes peeled for marmots and mountain goats along the way. 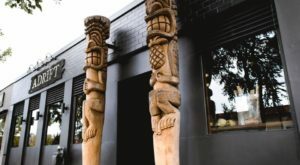 Even though this 6.4-mile trail is more on the easy side, you won't miss out on amazing views, beautiful wildflowers (in the summer), and the chance to get up close and personal with wildlife. 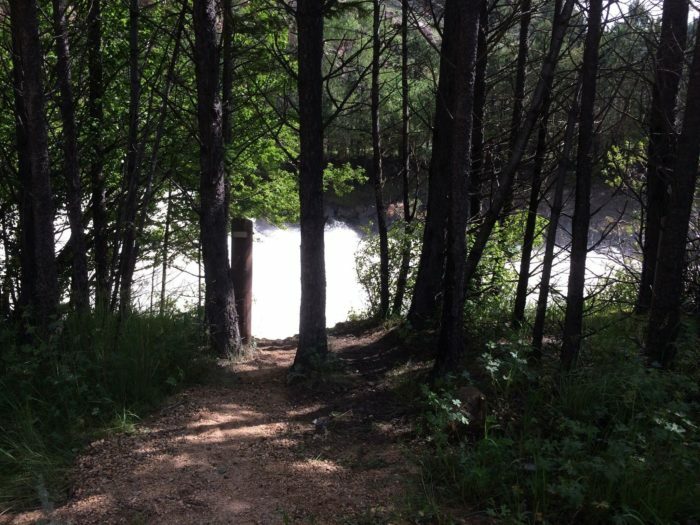 You will begin this hike at Herman Lake trail head which can be found right off of I-70 in Bakerville. During the hike, you will experience a very gradual incline until the very end when your climb gets steep. Even though this trail is right off the highway, hikers aren't usually bothered by the sounds of traffic. 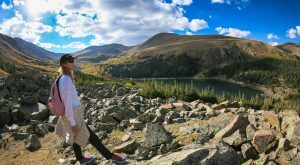 What are some of your favorite hikes near Denver that offer peace and solitude? Please share in the comment section below. 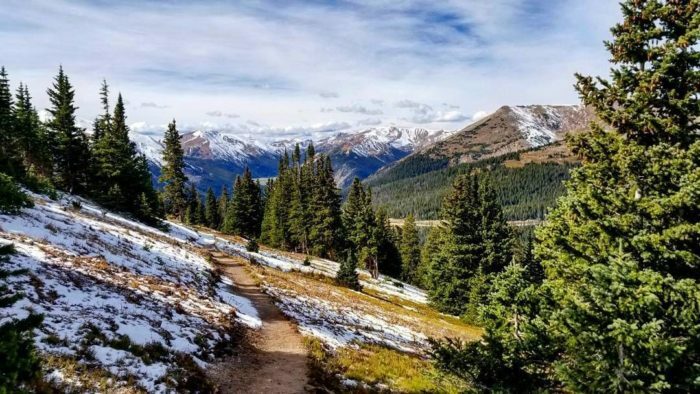 If you’re looking for an adventurous hike when it snows, check out these 6 Easy Winter Wonderland Hikes Near Denver Anyone Can Do.